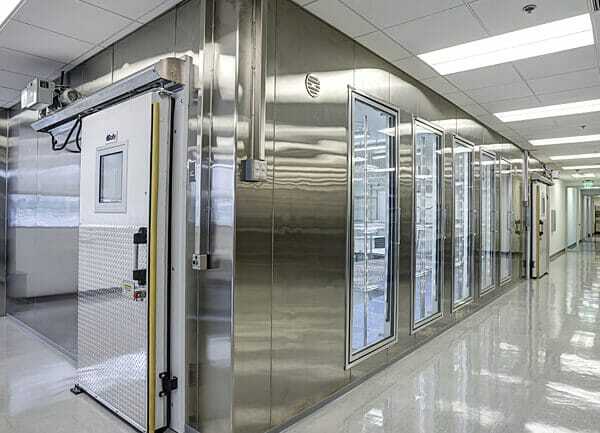 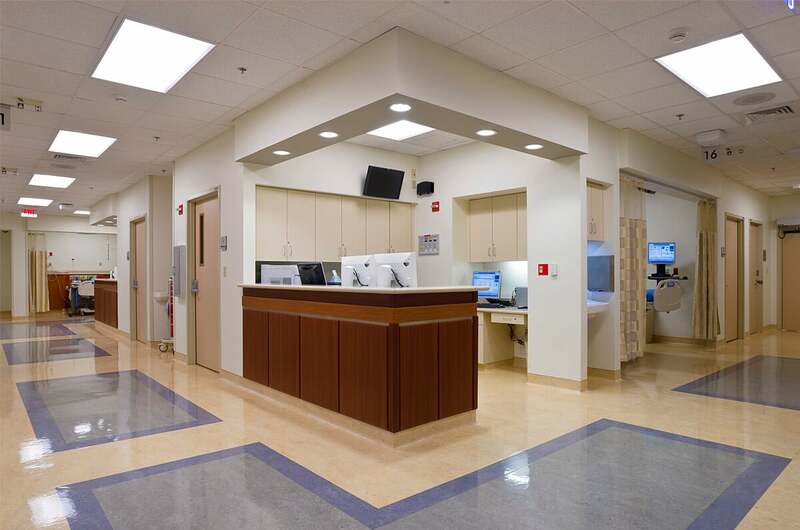 This fast-tracked renovation and expansion project demanded expertise in air quality, infection control and complex compliance issues. 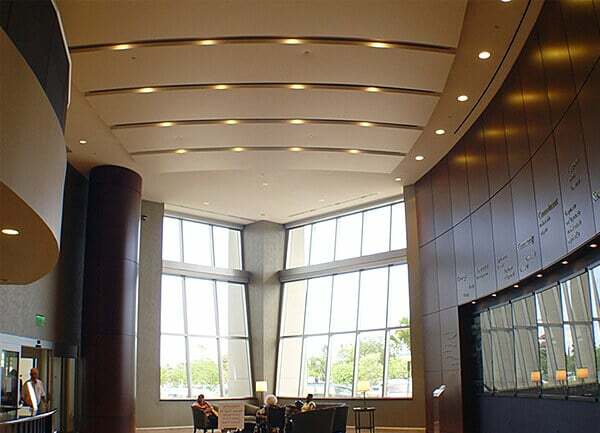 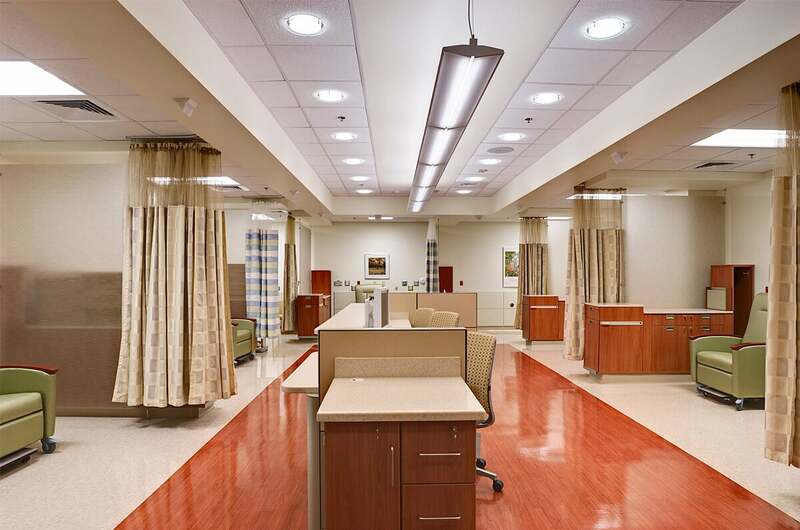 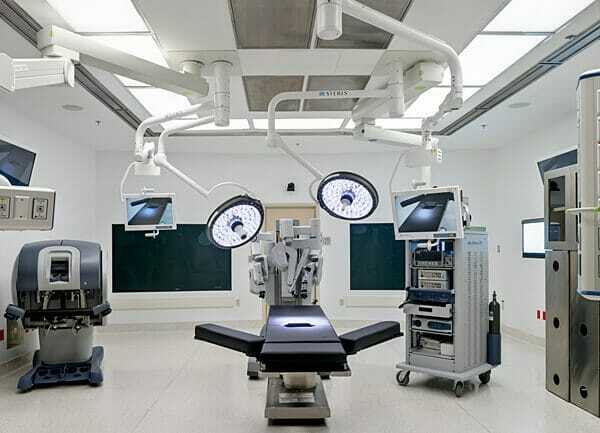 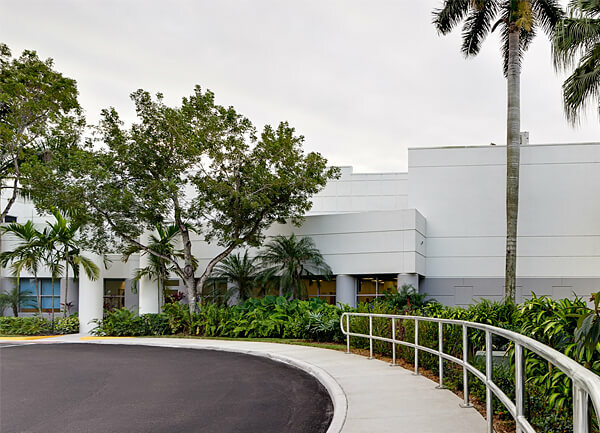 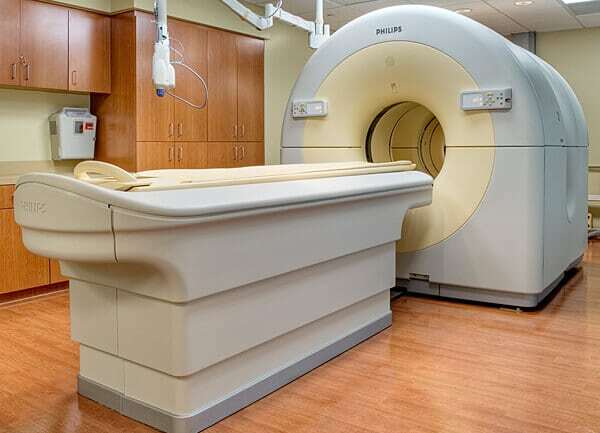 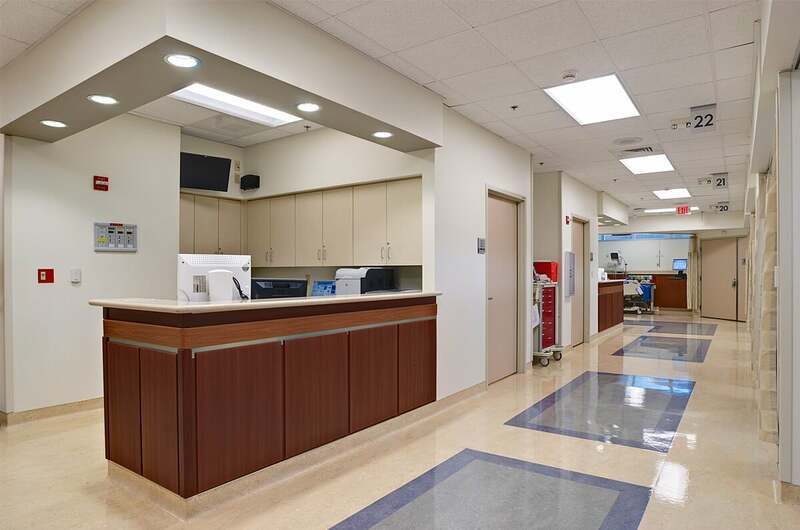 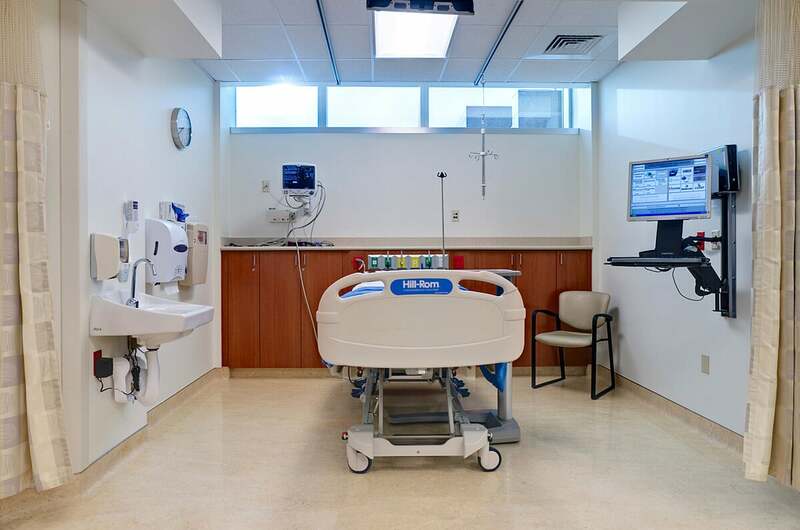 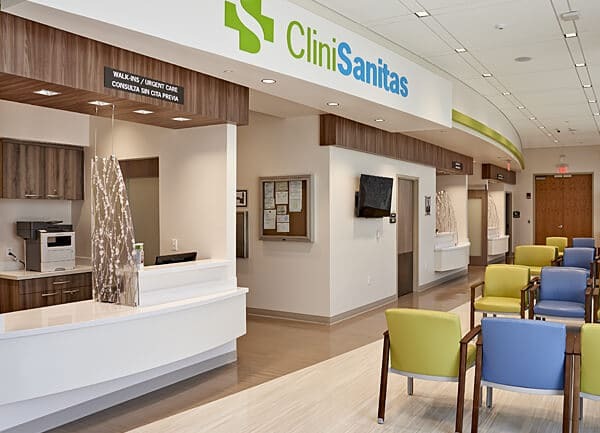 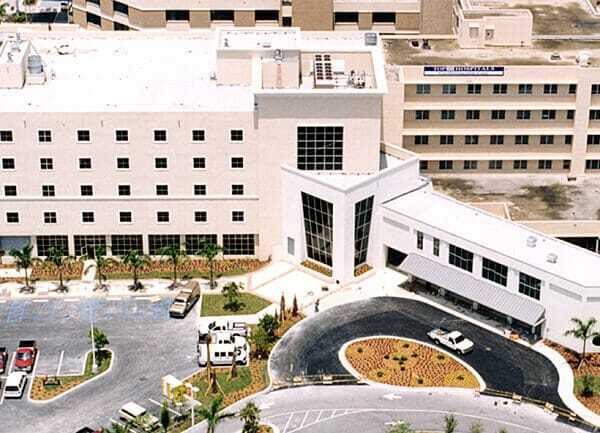 The multi-phase project included constructing a second floor atop a one-story section of the hospital to accommodate a 10-bed expansion of the Post Anesthesia Care Unit, plus renovating adjacent space to add five beds to the Intensive Care Unit. 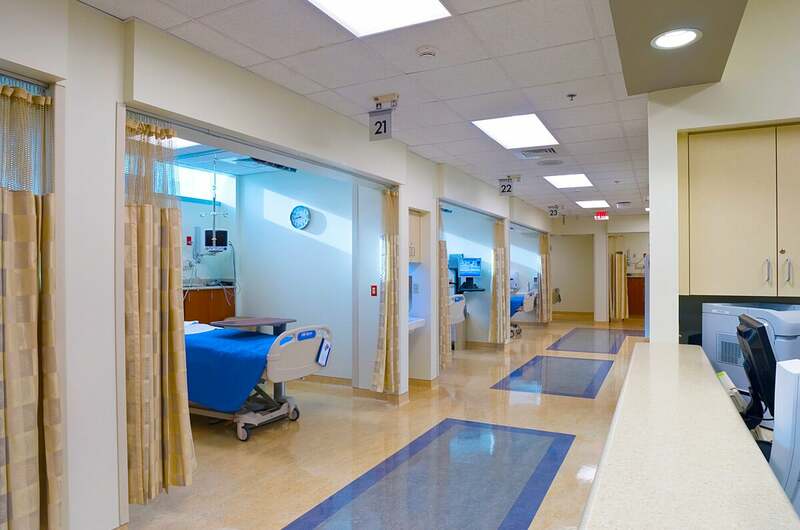 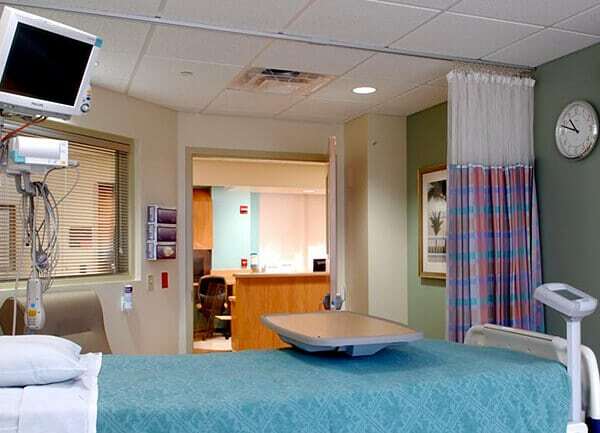 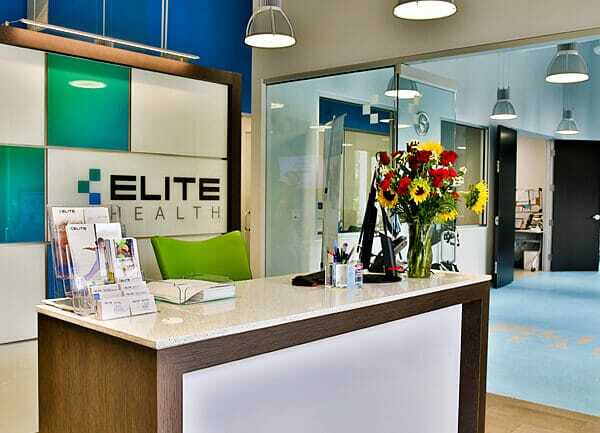 Miller trained and involved every subcontractor in stringent protocols for infection control – a key consideration whenever construction occurs near a hospital unit with immune-compromised patients. 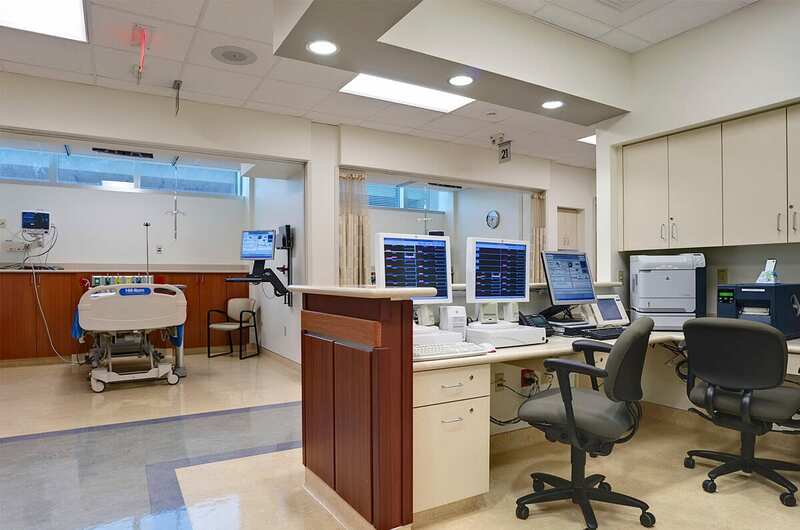 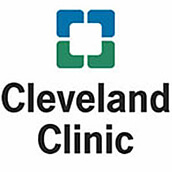 Working in the heart of an operational ICU and PACU, the team focused on keeping highly sensitive electrical and mechanical systems functioning smoothly, while minimizing any disruption to the hospital’s staff and patients.